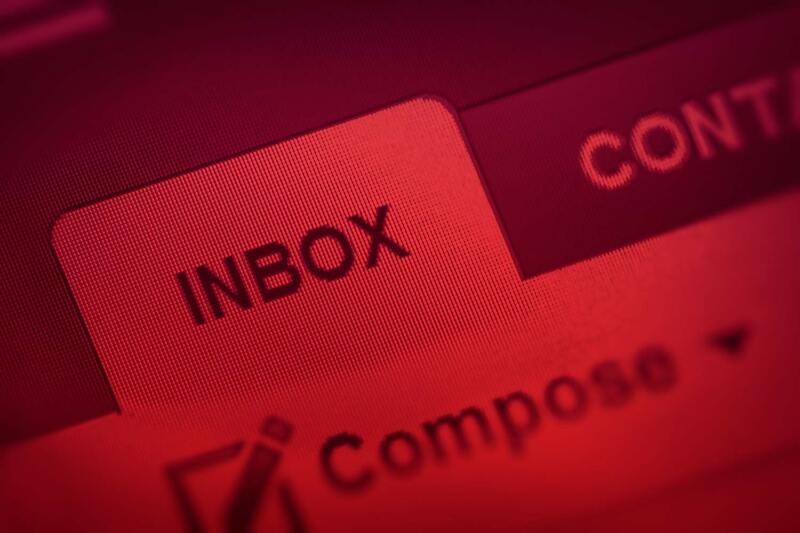 It doesn’t get much more business-critical than your email system. And these days it’s often as vital for internal communications as it is for external business. So it’s vital that you have expert trouble-shooters on hand to help staff deal with snags and keep that essential traffic moving.